We talk a lot about wanting to play a role in our community, and that's more than just a marketing pitch. While it is great for business if our customers feel connected to our store and that The Glass Jug is playing an active role in the community, we also need to put our money where our mouth is. Throughout the year, we donate and sponsor several local charitable organizations. This includes our sponsorship of the Team on Draft cycling team that raised a total of over $125k for the National MS Society. 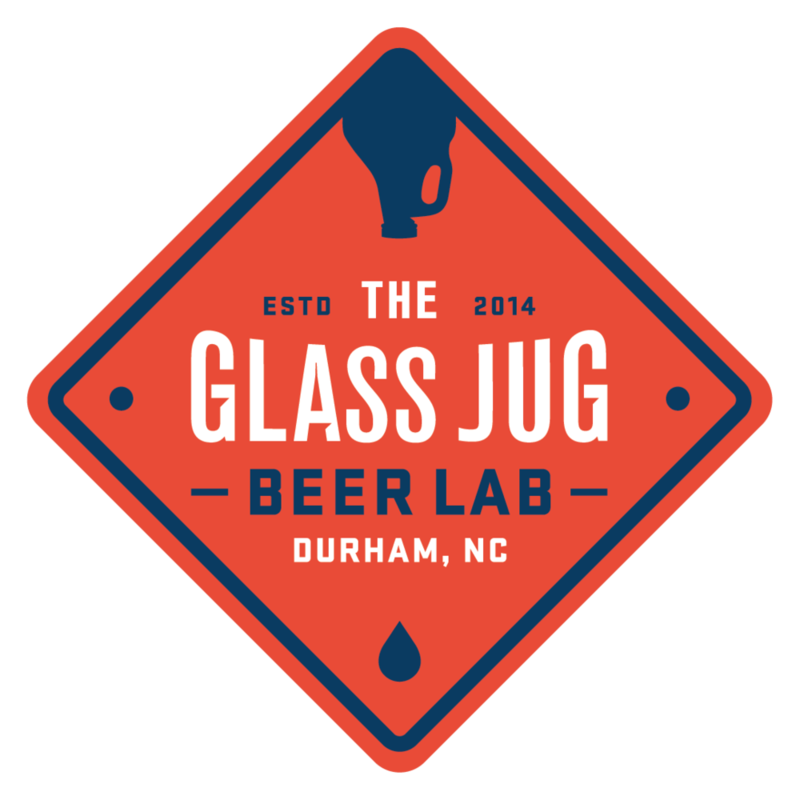 Here at The Glass Jug, we believe that craft beer is the perfect gift for every occasion, whether it be the holiday season, a birthday, housewarming, or just a gift to yourself. Since the holiday shopping season is upon us, and we all have craft beer-loving friends, we thought we would take a few minutes to highlight some of the great gifts and stocking stuffers that every beer enthusiast needs. What better way to show your support of The Jug than to wear it!? This week, we received a big shipment of apparel, including hats!